Thank you so much to Fibronacci of the blog www.fibronacciblog.wordpress.com for nominating me for the Creative Blogger Award! Her artistic work featured on her blog really inspired me to go back to art. I have never been a confident artist, having turned my back on it when I was constantly told as a child that I could/would not be an artist as long as I “lived under my mother’s roof.” Her work and words really encouraged me to find the courage and inspiration to fuel those sparkles deep within me, so I cannot say thank you enough. Definitely check out her blog! 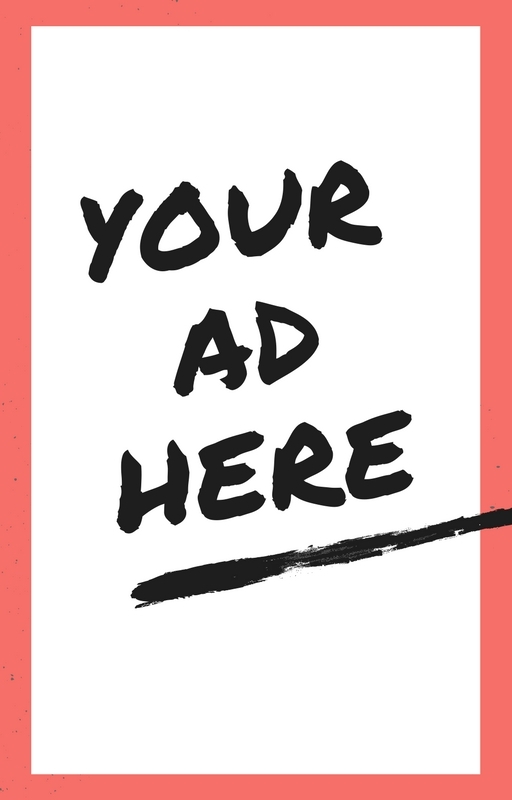 Nominate at least 5 other bloggers and add their links. I love curry! but the kind of curry that Indo-Trinidadians make – our food evolved over time so it’s not like anything you’ll have in an Indian restaurant anywhere! 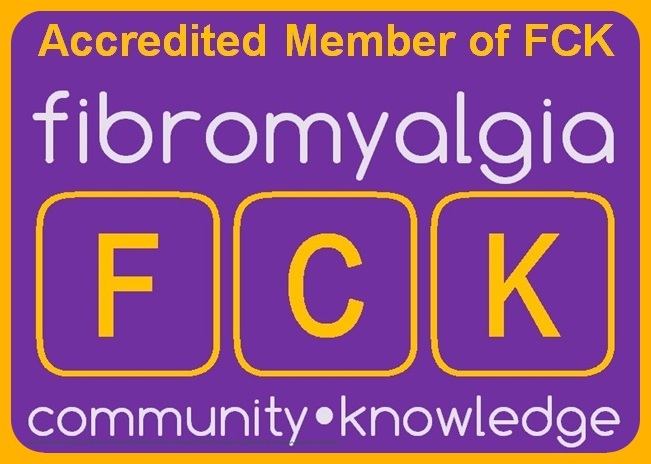 I never wanted to blog, but it was a compulsory part of MA course and in the end I grew to love what has now equipped me to manage fibromyalgia and share with others. I don’t believe I would have gotten here without blogging at all. Bloggers whose work I love and follow. Check them out! Congrats! Fun to learn more about you! Thank you for the extremely sweet thank-you note! I am so glad that I may have inspired you to reconnect with art again! 🙂 I enjoyed learning more about you too. Can’t wait to try some Indo-Trinidadian curry now!! !